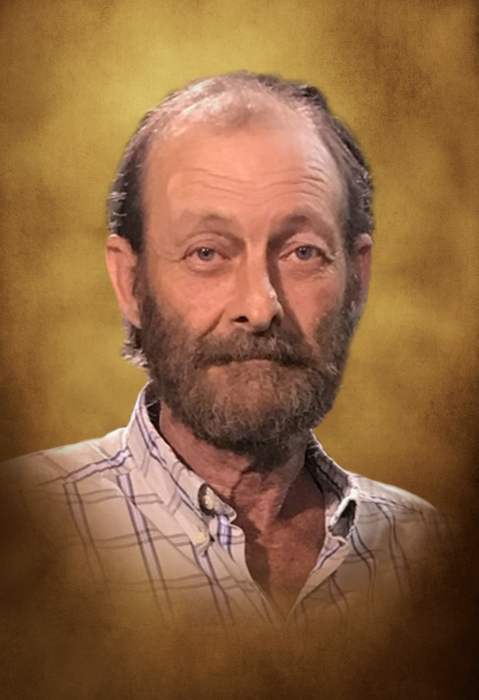 Mr. Randy Towe, 58, of Calhoun, died Tuesday, July 17, 2018 following a heart attack at his residence. Randy was born in Gordon County on May 5, 1960, son of Wylene Simmons Towe and the late Daniel Towe. In addition to his father, he was preceded in death by his sister, Sherry Chadwick, granddaughter, Savanna Towe and his father-in-law, James Fain. He was self-employed as an auto mechanic. Survivors include his wife, Phyllis Fain Towe to whom he was married for 40 years, son, Brandon Towe; daughter, Heather Maddox and her husband Josh; three sisters, Pam (Joey) Newton, Brenda (Rev. William) Daniel, and Shelia (Donald) Padgett; grandchildren, Dakota & Mason Maddox and Branson & Brooklyn Towe. A service to honor the life of Randy Towe will be held Friday, July 20th at 11:00 AM from the chapel of Max Brannon & Sons Funeral Home. Rev. Hershell Pierce and Rev. William Daniel will officiate. Interment will follow at Haven of Rest Memorial Park with Rev. Ricky Silvers conducting the committal service. Pallbearers serving include Andy Worley, Josh Oliver, Bobby White, Terry Lee Vandyke, Kevin Davis, and Leland Ullman. James Cochran will serve as honorary pallbearer. The Towe family will receive friends on Thursday, July 19th between the hours of 6:00 PM and 8:30 PM at Max Brannon & Sons Funeral Home.